You can’t go further west – at least not in Germany. And you can’t go further east, at least not in the Netherlands. And when all’s said and done, it comes down to the uniqueness of the location. AVANTIS is a uniquely situated springboard for companies with ambition. 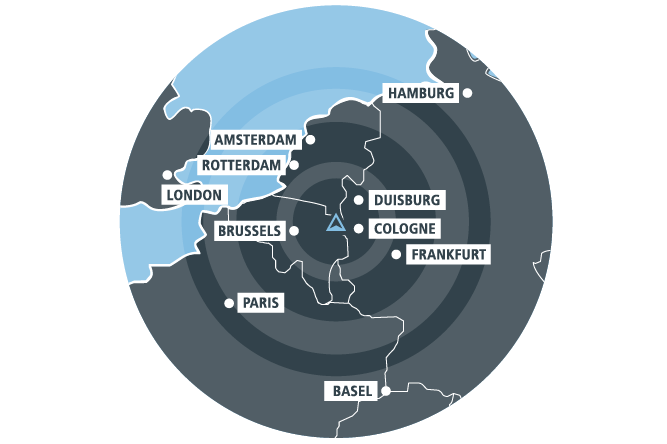 Conquer the European market – AVANTIS is your starting point.